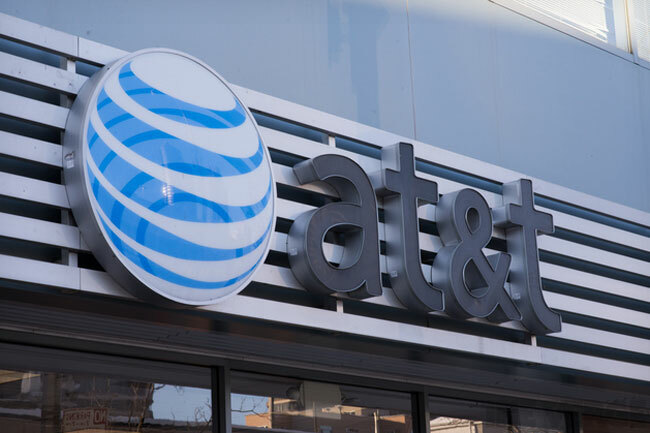 If 4 GB of data isn’t enough for your shared data plan, AT&T has announced some new and incredibly expensive shared data plans with huge amounts of data. These plans are aimed more at businesses with multiple users on a single data plan. However, there’s no reason your typical consumer can purchase these plans if they are so inclined. Previously, the largest data plan AT&T offered had 20 GB of data allotment. AT&T has unveiled three plans that offer more than twice as much data as that previous plan. Users can opt for a 30 GB plan at $300 per month, a 40 GB plan $400 per month, and 50 GB plan at $500 per month. The 30 GB plan allows 15 devices to share that data. The 40 GB plan allows 20 devices, and 50 GB plan allows 25 devices. Each device added to the shared data plan does require an additional $30 monthly charge.